Hop aboard the surrealist bus! 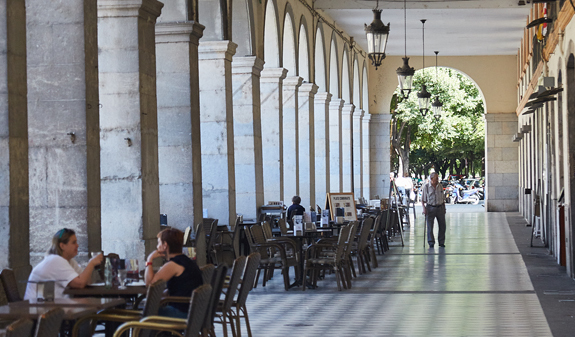 Treat yourself to a trip to the two other capitals of Catalan culture. 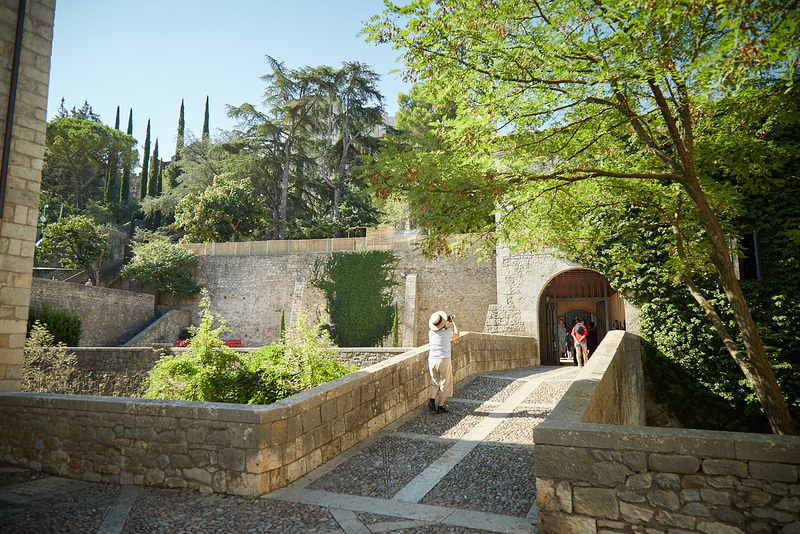 Travel from Barcelona's Passeig de Gràcia to the Jewish Quarter in Girona and to Figueres where you'll find Catalonia's most-visited museum, the Teatre-Museu Dalí (fast track entrance included). 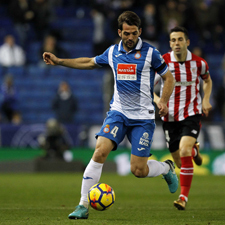 The first stop is Girona. Its medieval walls, Romanesque and Gothic landmarks, along with its baroque buildings and Jewish Quarter which is one of the best preserved in Europe, invite you on a pleasant stroll. Enjoy exploring the streets and seeing your reflection in the river Onyar, which runs through the city centre flanked by multi-coloured houses and straddled by charming bridges. You won't be able to resist the temptation to take a photo. As soon as you arrive in Figueres, you'll realise that you're not only in the capital of the beautiful county of the Alt Empordà, but you're in the world capital of surrealism too. 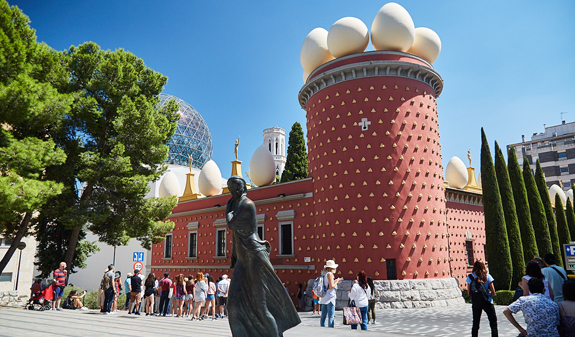 You'll visit the Teatre-Museu Dalí, which contains the largest collection of the artist's works. It was built, on his instructions, on the site of the city's former theatre. And today it is much more than a container of surrealist art. It is a surrealist work of art in its own right. 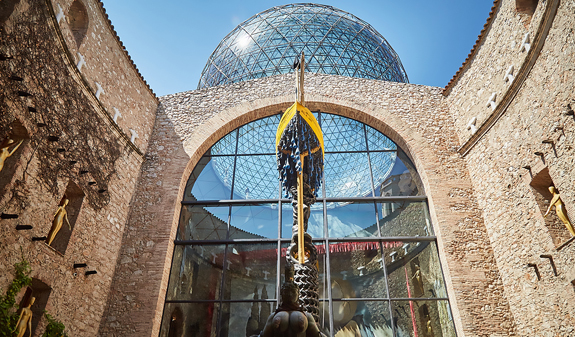 Step inside the museum and let yourself be hypnotised by Salvador Dalí's work. And don't forget to visit the permanent exhibition, Dalí Jewels. We can guarantee you're bound to be impressed. 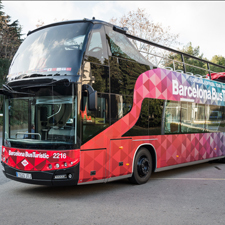 Bus from Barcelona to Girona and Figueres and back to Barcelona. English, Catalan and Spanish speaking courier and guide throughout the journey. 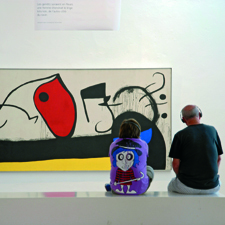 Detailed informative guide about Dalí, Figueres, Girona and places to visit. 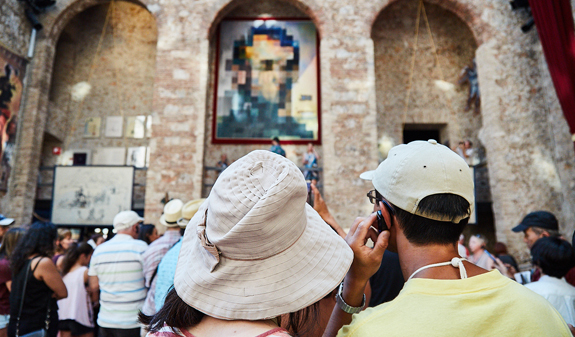 Fast track admission and introductory tour of the Museu Dalí. From 12/11/2018 to 07/4/2019: Tuesday and Saturday. From 08/4/2019 to 10/11/2019: daily departures, except Monday. Return trip: at 7.30pm. Bus drops off at the departure point. Closed: 25/12, 26/12, 1/1 and 6/1. Meeting point: plaça Catalunya (in front of the Corte Inglés department store). Metro: L1 and L3, Catalunya stop. Rodalies Renfe and FGC: Catalunya stop. Bus: 16, 17, 41, 42, 55 and 141. Passengers must arrive at the departure terminal 20 min. Audioguide in 10 languages for sale. Tours are free for under 8s. Adapted buses are available for wheelchair users. These must be pre-booked 48 hours in advance by calling 932 853 834.